Off with the old, on with the new. 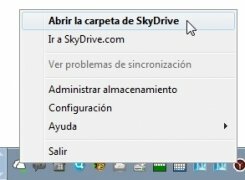 That's what they must have thought in Microsoft when a legal sentence made them lose their SkyDrive trademark in Europe. 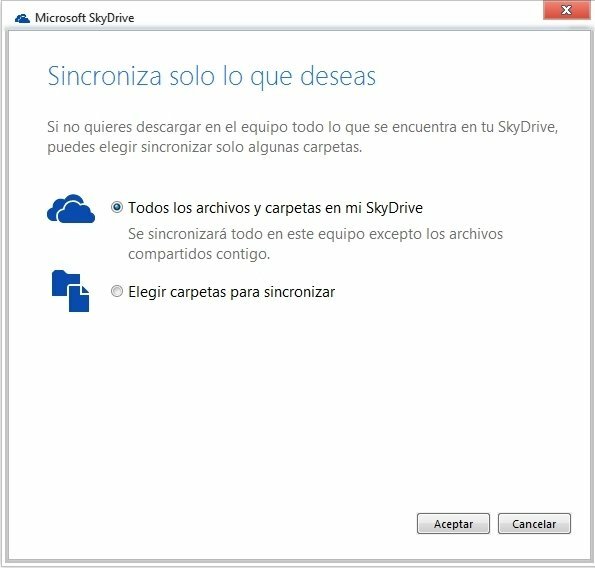 They decided to take advantage of this setback to renovate and relaunch their cloud storage service that from now on we'll know as OneDrive. The storage service with the best Windows integration. The functions that we found in the old application will still be available in OneDrive. 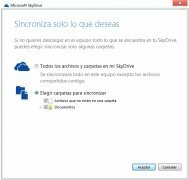 In other words, we'll still be able to use an online hard drive to synchronize our files, whether automatically or by dragging and dropping, and by accessing from Windows Explorer or from any other device with an Internet connection. Videos, images, documents... your account has enough space for everything. Expandable 15 GB of cloud storage. Supports files of up to 10 GB. 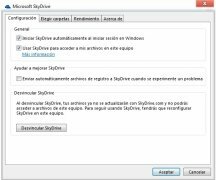 Access by means of Windows Explorer or a user account to the files and documents that have been stored. Automatic synchronization with the folders indicated in the settings. 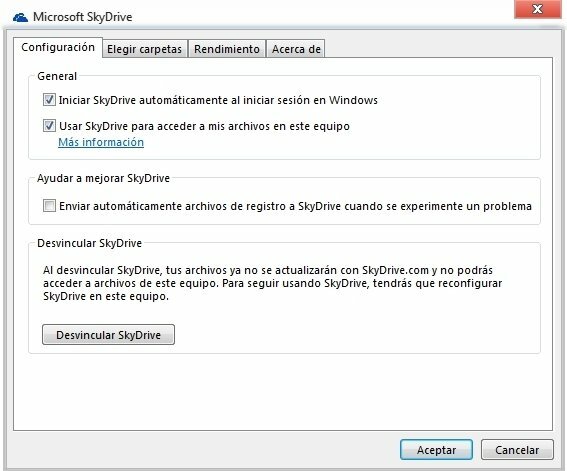 Drag & Drop method to add files. Improved synchronization with the rest of platforms. In this new version of Microsoft's cloud we're going to find a greater integration with the rest of platforms. The versions for mobile devices carry out automatic backups of the photos thereby stored, therefore, we can have instant access to images that have just been taken on our smartphone or on the phones of the contacts that we share contents with. 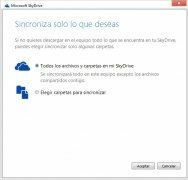 There's no doubt about it; if you want to have the best management and administration of your files on the cloud with the most complete Windows integration, get hold of OneDrive's desktop client. 15GB of free storage that can be expanded. You can make use of greater storage plans by means of annual subscriptions. 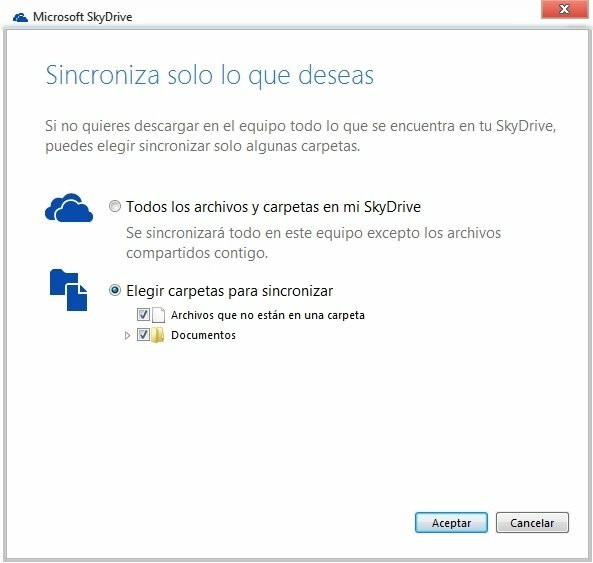 Although the application appears as SkyDrive, it's expected to become OneDrive in future updates.